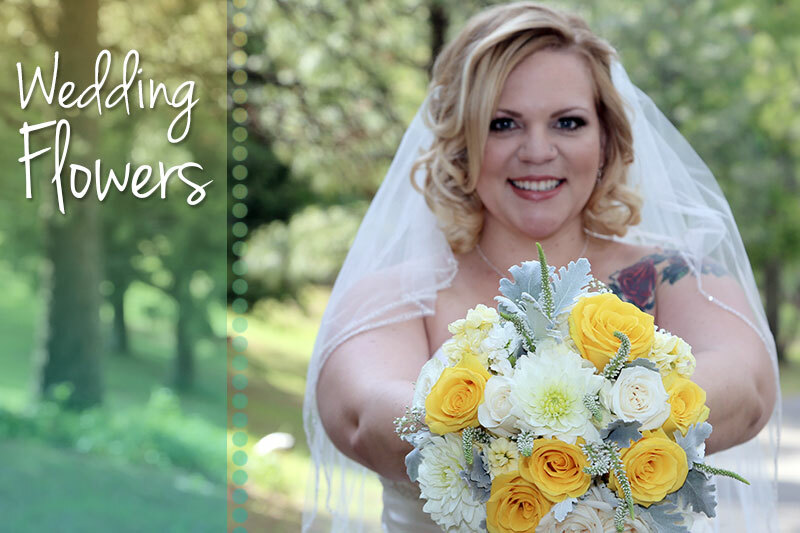 Morningside Florist works with brides from all over the greater Sacremento area. Our professional wedding flower designers are here to listen to what you want and help you pick the best flowers for your special day. We will create a custom package to fit your budget. Browse our website photo gallery, Facebook, and Instagram pages for inspiration for your bouquets, ceremony flowers or reception flowers. When you are ready to set an appointment for your wedding flower consultation contact us and we will be glad to help you. You can also download our wedding flower checklist and start making plans for your wedding flower dreams. When you are ready to meet fill out our Consultation Request Form, or call us at 916-635-9891 for an appointment. It's your special day, and with wedding flowers from Morningside Florist, your day truly will be all that you dreamed. Contact us today to schedule your consultation or visit our shop at 11170 Sun Center Drive in Rancho Cordova, CA to speak with our wedding flower experts and to see more beautiful ideas to make your wedding day the one of your dreams.